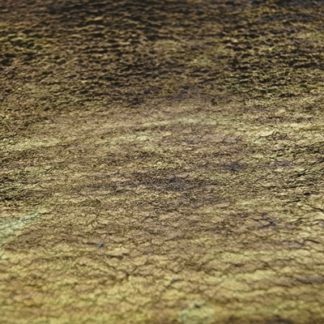 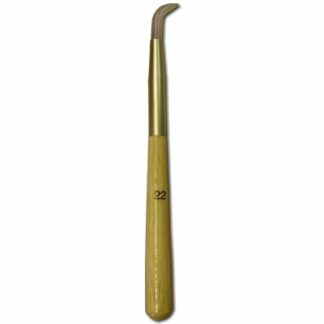 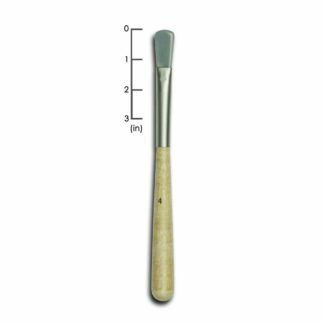 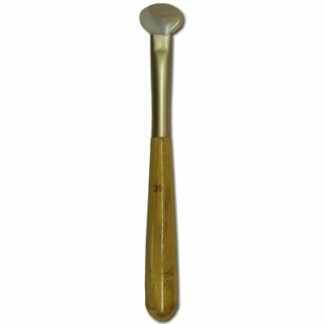 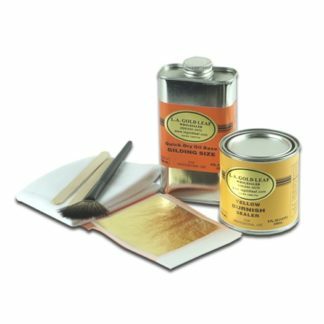 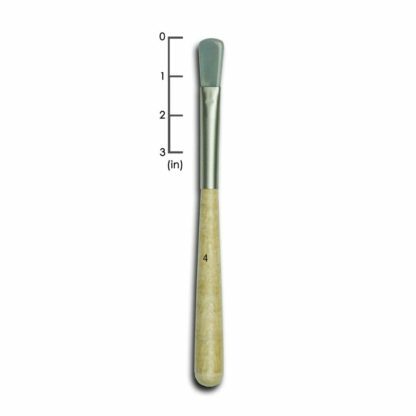 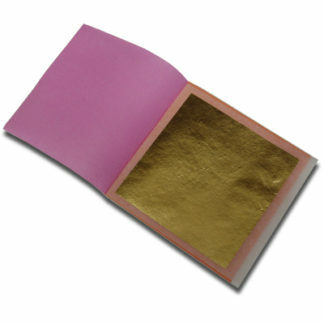 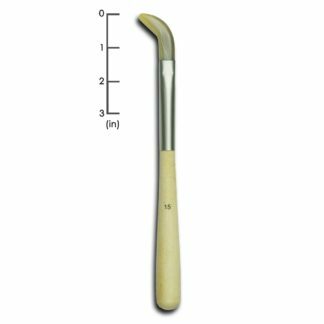 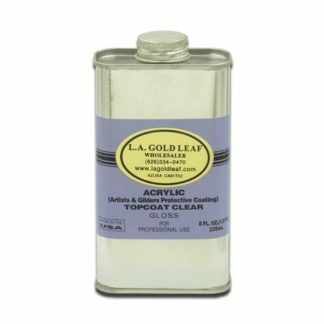 Agate Burnisher 04 - L.A. Gold Leaf Wholesaler U.S.
Agate Burnisher 4 allows the user to burnish gold leaf to a luster on mainly flat surfaces. 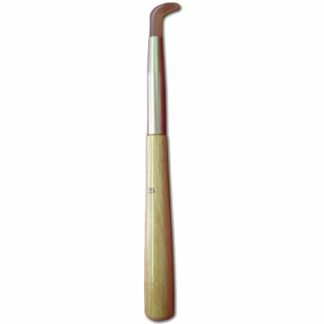 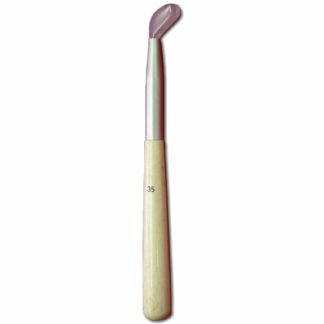 This product has a flat agate stone that is strongly secured to a wooden handle. 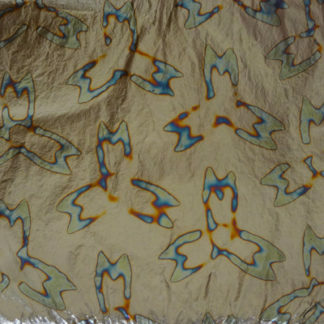 The agate stone itself has been finely polished to provide a great quality burnish.